To know what is eAsker first you need to know what is eAskme and also know what is eAsking. eAskme is not only a blog but also an online technology and educational institute. They teach online about how to earn money, Work from Home and blogging. 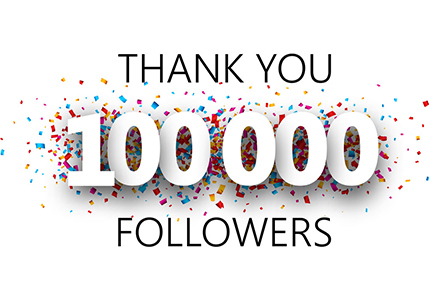 eAskme is world famous blog for Internet technology updates. Everything that related to blogging and websites come under this. 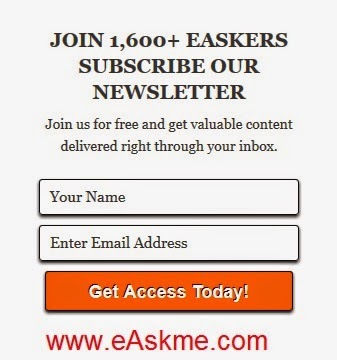 eAskers are the subscribers of eAskme. They not only readers but also those who comment, and ask questions on www.eAskme.com. 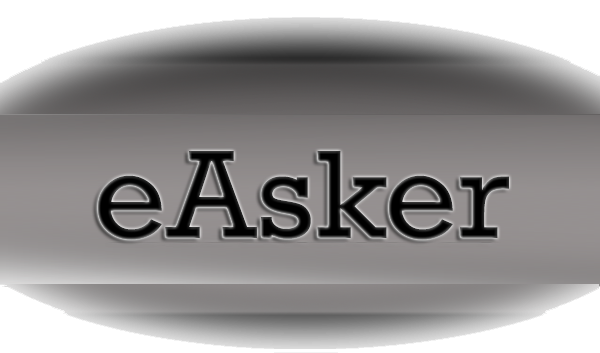 Rather then calling them readers or visitors eAskme has introduced term "eAskers" to give value and recognition to their valuable readers. How to Be eAsker ? To be eAsker you just need to subscribe or join eAskme. Go to right side of eAskme.com. You will see eAskme subscription box. Enter your name in "Your Name" box. Enter your email id in "Enter Email Address" box. Click on "Get Access Today!" Now email subscription popup will open. Enter your email id in "Your Email Address" box. Enter secret words shown there in given box. Click on "Complete Subscription Request". 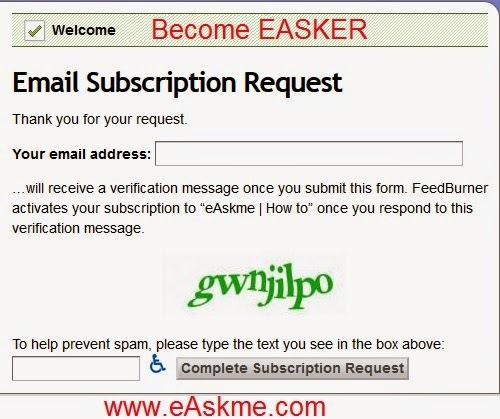 Now you will recieve an email from eAskme in your email id. Open that email and click on verification link. and its done. This way you will become "eAsker". The top eAskers also get reward of eAskers card from eAskme. eAskers card is a card that show that you are top eAsker. To be top eAsker and get that card all our visitors need to do is visit most frequently and ask questions and comments. Which eAsker do this most then other that eAsker get eAskers card. The top eAskers card holders also get benefit of being famous as eAskme allow them to attend seminars and stand with eAskme officials. They speak about technology and take part in personal discussions. So do not just only be a reader. Be "eAsker".